Help seniors Age-in-Place at home by providing safety, security, maintenance, and home modification services. In today’s mobile society, many people live hundreds of miles away from their baby boomer parents. This “sandwich generation,” is torn between caring for their own children and attending to their aging parents. A nursing home or care facility might seem like the only option. But these facilities can cost thousands of dollars a month, and they remove seniors from friends, neighbors, and pets. They sap seniors’ retirement funds and upset their quality of life. 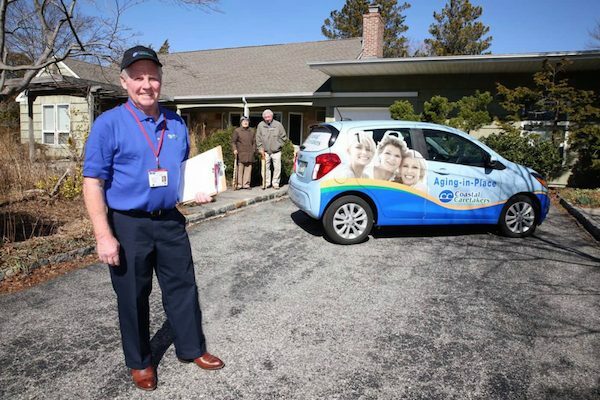 As a Coastal Caretakers franchisee you offer a better, more affordable alternative: aging-in-place tools and technology that help seniors stay home. 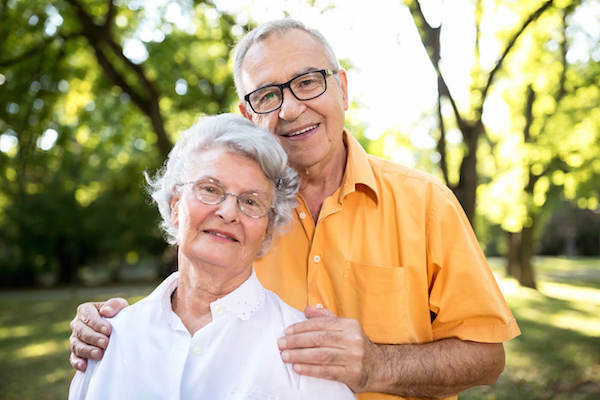 Not only will you enhance the lives of seniors; you will offer peace of mind and relieve stress for their children who can’t always be there in person. Aging-in-place services are often a fraction of the cost of a nursing home or care facility. They also save families money by keeping the home maintained and preventing costly medical emergencies due to falls. Because of the cost-saving nature of Coastal Caretakers’ services, customers quickly see the value of a regular monthly contract. This model offers you predictable recurring income. Additionally, the CC franchise model relies on a network of contractors and suppliers, not a large in-house team of employees. That means you can get started working from home with little to no overhead and a fraction of the expenses as other businesses. Currently there are 42 million people age 65 and older in the United States. According to the Census Bureau, that number will reach 83 million by 2050. 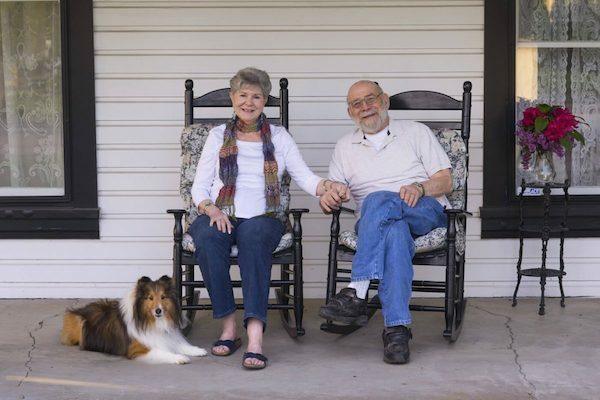 Although seniors are living longer, healthier lives, they still need a hand when it comes to home maintenance, security, safety, and accessibility renovations. That’s where you can help. As a Coastal Caretakers franchisee you’ll receive a single-unit franchise in a protected territory with a low entry fee and no overhead. You can begin working from home with no rent, no added utilities, and no employees. You can even get started while you keep your current job and benefits. 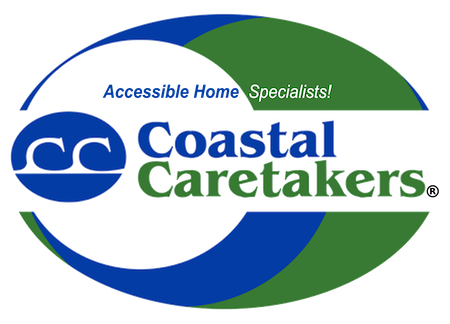 Since Coastal Caretakers offers weekly and monthly services, such as in-home safety checks, you can earn recurring income through monthly billing. Initially and all along the way, you’ll receive ongoing training and support from the Coastal Caretakers corporate office. Fill out the form to the right to learn more about owning a franchise in this expanding marketplace.